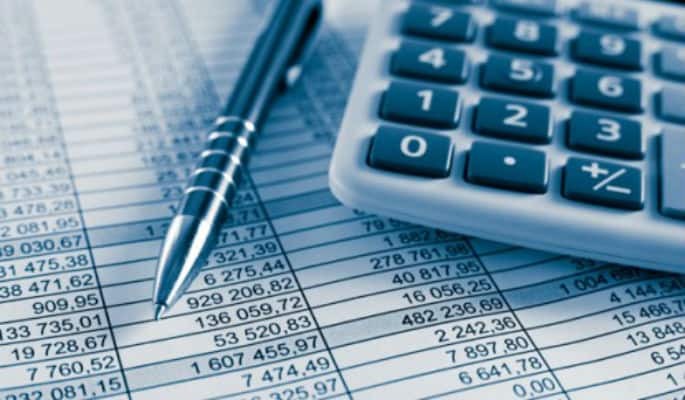 Tally Solutions has announced the launch of its Value Added Tax (VAT) software – Tally.ERP 9 Release 6.3 in the GCC. Those businesses that don’t have an appropriate accounting system, and use manual book-keeping or spreadsheets are too alarmed with VAT coming in as they will be required to mechanize to be VAT compliant. Moreover, there is worry about the safety of the data with automation. Tally.ERP 9 is a very easy to use business accounting system. It makes the drive to automation smoother and makes sure businesses are always compliant. The product comes with manifold layers of security such as user-level rights ensuring secure access to data. This assures business owners that their data is safe and accurate at all times and leaves them worry-free. The solution is not just designed for business owners but also simplifies the life of tax consultants and chartered accountants as the software allows generation of VAT returns and audit reports at the click of a button, enabling them to file VAT returns for their clients easily and quickly. Trusted by more than 1.2 million businesses globally, Tally solutions already have 40,000 satisfied clients across GCC. The price of the new product continues to be the same as before. A single-user edition costs AED 2340and a multi-user edition costs AED 7020 for a perpetual license. Tally’s existing customers with a valid TSS subscription can upgrade to the VAT ready Tally.ERP 9 Release 6.3 for free. The software is available for purchase through Tally’s strong network of over 200 active partners with more than 300 resources who are trained on VAT compliance. Businesses can also purchase the software from Sharaf DG outlets, Tally’s exclusive power retail partner.